As an advocate for simple, yummy whole foods I am excited to share some of the good news from my client the California Dried Plum Board. Not only are California prunes a quick and delicious on-the-go snack, but trend setters and chefs from around the globe are using this naturally sweet fruit to boost flavor and add moisture to dishes. 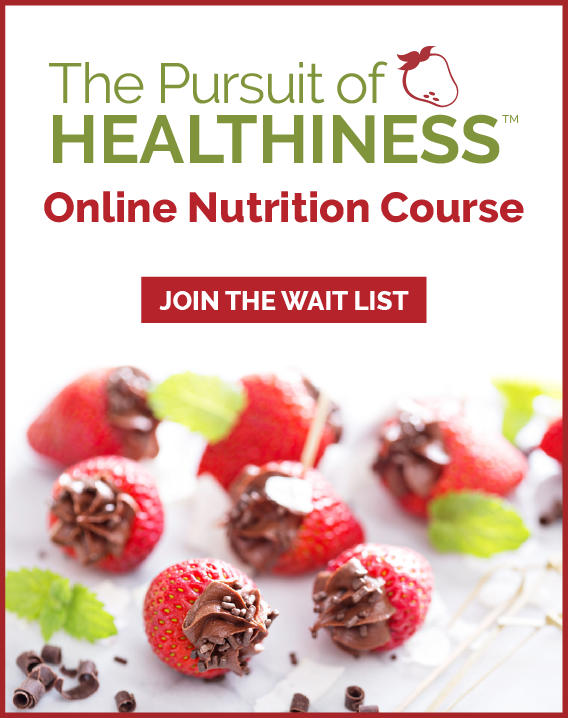 I wanted to give you a sense as to how they are produced, the growing body of research on their health benefits (that extend beyond digestive health) and share a few tips and recipes about how to incorporate prunes in your diet. Calling all food geeks! I love learning about where and how our food grows and how it is produced. Do you know much about where plums grow? What about how they are harvested and dried? 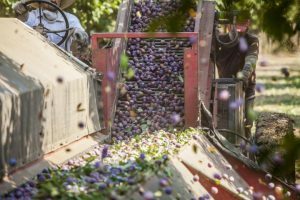 You’ve got to watch this video featuring California plum farmers so you can see the machine called the “shaker” that shakes the plums off the tree and learn about how they are dried before ending up on the grocery shelf. 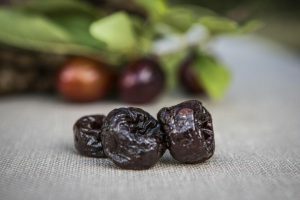 The most surprising benefit of prunes is the research on prunes for bone health. Research shows a daily serving of 5 to 6 (50g) California prunes helps slow bone loss in postmenopausal women. This is not because prunes are a source of calcium, but instead possibly through the stimulation of bone formation. This is good news for women through menopause since this offers a new strategy to the tool kit of reducing bone loss and lowering the risk of osteoporosis. A serving of 5 to 6 prunes is only about 100 calories and since they contain no added sugar and are naturally sweet they make a good option for healthy snacking on the go and a healthy option when you need something to satisfy your sweet tooth. Next time you are craving a sweet treat, give these a go and see if it does the trick. 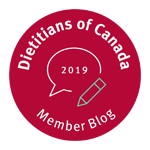 It is well known that one of the best ways to improve overall digestive health and decrease constipation is to make sure you have enough fibre added to your diet. 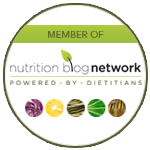 Rather than consider fibre supplements, in our nutrition counselling practice we always start with food first. Gradually increase fibre rich foods and drink plenty of fluids. 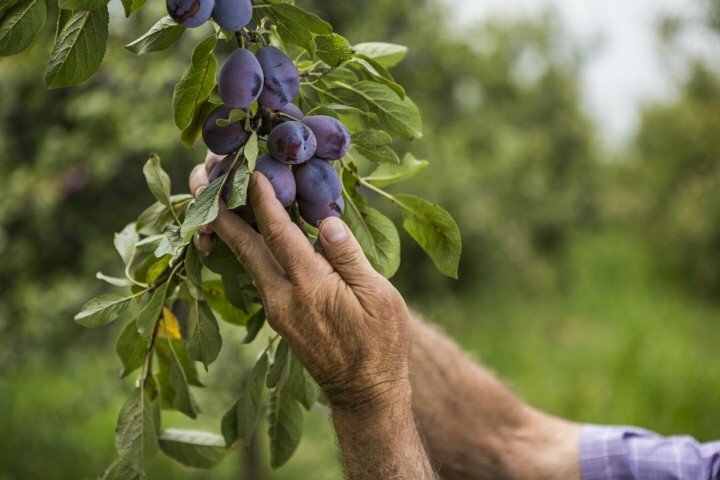 Work towards 5-6 prunes per day which supplies just over 3 grams of fibre and is one of the best natural constipation remedies (with the added benefit of also being good for your heart health). In large bowl, whisk together lemon juice, oil, paprika, cinnamon, cumin and salt. 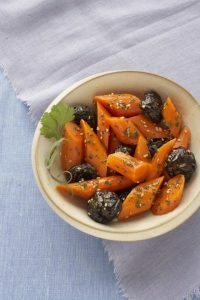 Add carrots, dried plums and cilantro. Mix together gently. Mound in serving bowl or on 6 individual plates; sprinkle with sesame seed.